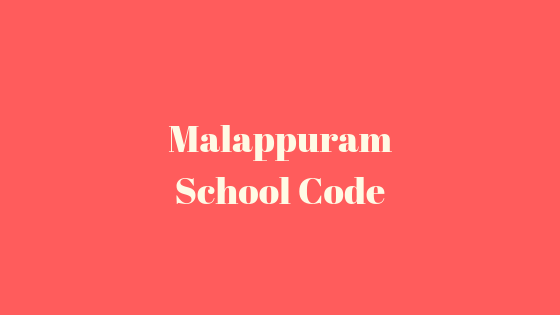 Malappuram School Code:-Hi guys here are the school code of Malappuram 2018 list. You can easily find your school from the below list. There are a total of 261 schools in malappuram. 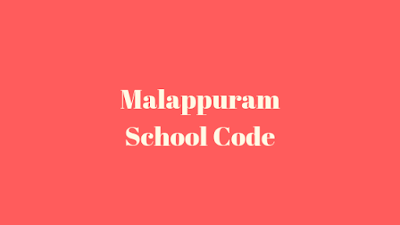 You can also check your sslc result using your school code.You can check all public exam results using these "school codes of malappuram". 11210 Ramanattukara Higher Secondary School, Ramanattukara.